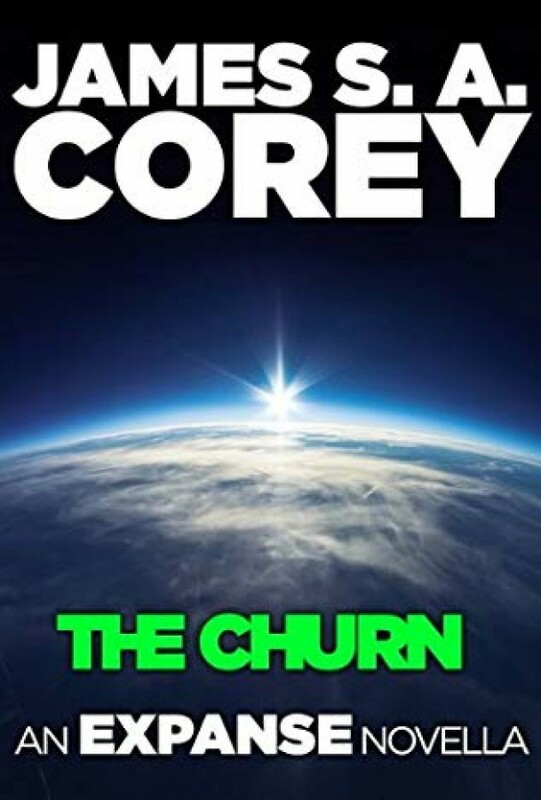 The Churn is a novella that expands the world of James S. A. Corey's New York Times bestselling Expanse series - now a Prime Original TV series. Before his trip to the stars, before the Rocinante, Amos Burton was confined to a Baltimore where crime paid you or killed you. Unless the authorities got to you first.